Microsoft has asked that there be new rules put in place on an international level to safeguard people’s individual privacy and rights. 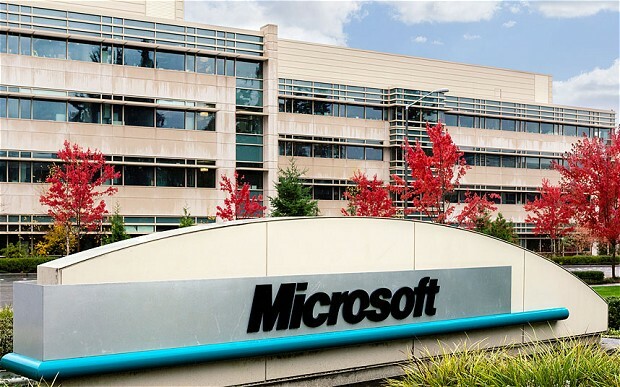 Brad Smith, who is Microsoft’s vice president of legal and corporate affairs, as well as acting as general counsel, wrote a blog post  about these issue before the annual meeting of the World Economic Forum. He hopes that the discussion on international laws for data privacy can be started. He believes that the only way governments should be able to gain information on people is through purely legal means, and that an effort should be made to make sure that the safety of the public is ensured. “The bottom line is that people around the world – regardless of their nationality – should know that the United States is not spying on ordinary people who don’t threaten our national security, and that we take their privacy concerns into account,” he also said.